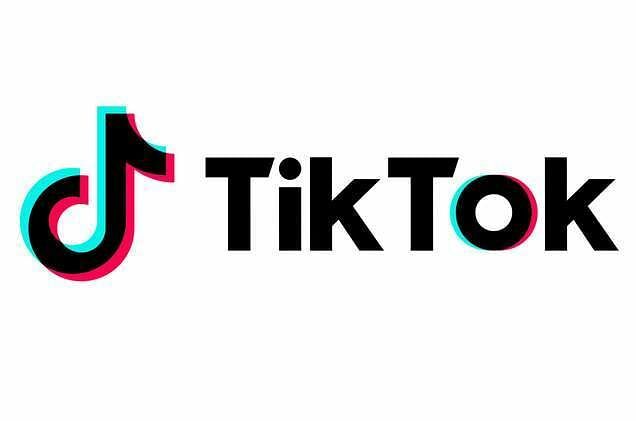 On April 4, the Madras High Court directed the Ministry of Information Technology of the Centre and State governments to prohibit the download of Tik Tok mobile app. The Supreme Court will hear the plea on April 15 challenging ban downloading of TikTok app over concerns of pornographic content. The Chennai court's interim order also asked local media not to broadcast any videos shared via TikTok. In response, TikTok has said that it is awaiting an official order from the court and will take action after an internal review. "Maintaining a safe and positive in-app environment at TikTok is our priority. We have robust measures to protect users against misuse, protect their privacy and digital wellbeing," the company said. In reference to the BBC Trending investigation, it noted that child protection was an "industry wide-challenge" and that promoting a "safe and positive app environment" remains the company's top priority. It claims to use a combination of technology and human moderation to remove content. "We are committed to continuously enhancing our existing measures and introducing additional technical and moderation processes in our ongoing commitment to our users," TikTok said in a statement. The company says it has more than 500 million monthly active users around the world and its community guidelines forbid users from using "public posts or private messages to harass underage users". It said if the company became "aware of content that sexually exploits, targets, or endangers children" it may "alert law enforcement or report cases". The BBC probe found that while many users hide behind anonymous profiles to send disturbing messages, others - often adult men - use what appear to be their real names and photos and upload their own videos on the app. It also found instances where children were sent threatening or violent messages. "We need to have robust age verification tools in place," said Damian Collins, Chair of the House of Commons' Digital, Culture, Media and Sport Committee. Launched in September 2016, TikTok is a social media app for creating and sharing videos as well as live broadcasting, which is popular especially for small videos. Especially after the app merged with musical.ly earlier in 2018, the app's target crowd tremendously grew, as more youngsters (especially teenagers) got to upload lip sync (dubsmash like) videos there. The app today has more than 150 million active users and the number of subscribers is more than thrice the former. Last year, TikTok, was the most downloaded iPhone app worldwide, totalling 45.8 million and surpassing Facebook, YouTube, and Instagram, according to the American research company Sensor Tower. Why is TikTok so popular? After all, you already have YouTube, Facebook Videos and Instagram TV. To begin with, Tik Tok allows its users a variety of options from thousands of songs (and movie/sitcom dialogues) and a large number of tools to personalise their videos. This includes stickers, filters and speed control options. The interface makes it easier for the users to create videos and also check out the others' creation and like/comment on them. Also, you needn't necessarily have an account here to like a video. So, it shouldn't come as a surprise to you that a lot of young people, especially teenagers have attained social media stardom by merely putting up lipsync videos. Therefore, it is not illogical to completely disregard the worry that many have about the other popular social media platforms. In July 2018, Indonesia banned the app in the country raising concerns about the platform allegedly spreading pornographic and blasphemous content. A week later, it was unblocked with a few changes including the removal of negative content, opening a government liaison office and implementing age restrictions and security mechanisms. Exploring the problems with the app, brought us to a Quora thread, where a user who calls it "an excellent platform to show creativity to the world," says that the app sets unrealistic examples to youngsters, who are seeking popularity by wasting a lot of time making videos. Another user says, "It isn’t a safe place at all, with about 80 million registered users, out of whom, many are just lusty paedophiles, looking for an easy target."